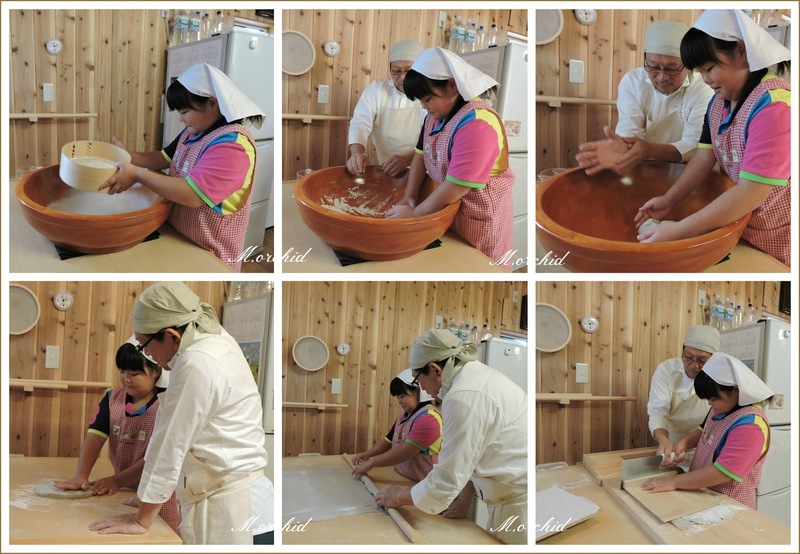 This student of mine tried making Soba-noodle for her one of the summer homework, which can be called 'Free Research'. Her mother took pictures how she did and the girl will put them together for her homework with her own writing. Well-Done, my sweet girl♪ We ate Soba together for lunch.